Whether your business has been a target for crime previously or you would like to deter criminals from targeting your premises, CCTV cameras have many benefits. At Umbrella Security Services, we have been offering high-quality, reliable CCTV cameras to businesses in various industries for many years. In our latest post, we discuss the advantages of CCTV cameras and what this security system could do for you. One of the most effective ways to prevent your business from being a target for crime is to deter criminals in the first place. 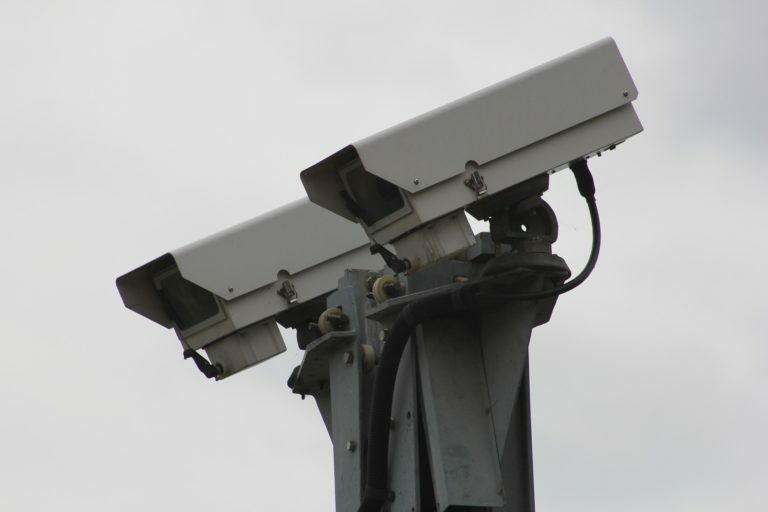 CCTV cameras act as a great deterrent as would be criminals know they are being filmed. Another great advantage of CCTV cameras is that you can monitor what’s happening on your business premises when you are not there. Whether you have concerns that an employee is stealing from the business or anything else, you can monitor what’s happening when you are not around. Even in the instance that a CCTV camera does not prevent a crime from happening, it still collects vital evidence regarding what happened, including how the person gained entry to your building, the time of the crime and exactly what happened and how the crime was carried out and with what implements, if any. The dedicated team at Umbrella Security Services have strong relationships with a wide range of security system suppliers, ensuring you benefit from the most up to date and high-quality systems. If you would like to find out more about our CCTV cameras, we welcome you to contact us. Please call 0121 5542761 or send your enquiry through to our online contact form.